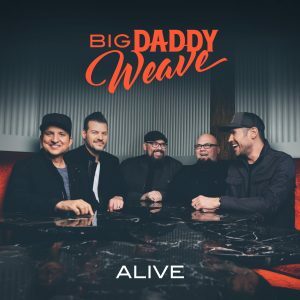 Big Daddy Weave is one of Christian music’s most beloved artists. A mainstay at radio, the band has achieved consecutive No. 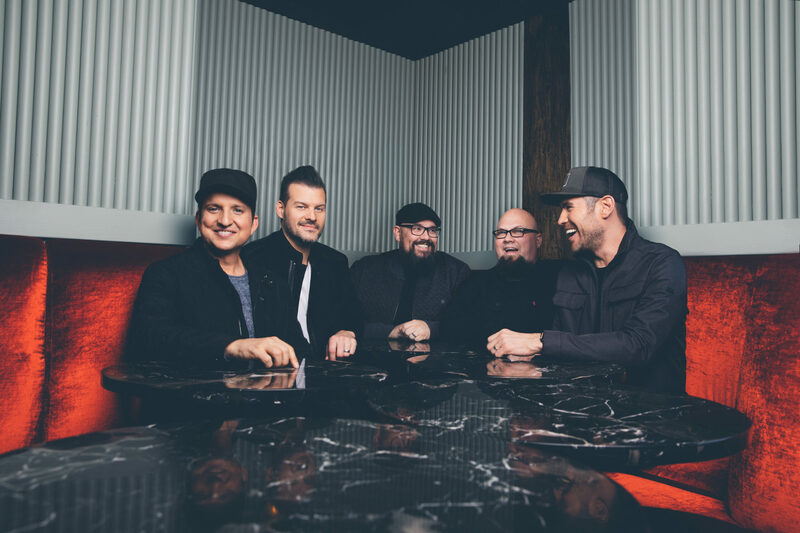 1 singles, including “Love Come To Life,” “Redeemed,” “The Only Name (Yours Will Be),” “Overwhelmed” and “My Story.” RIAA Platinum-certified “Redeemed” became an anthem of unprecedented impact when it spent 11 weeks at No. 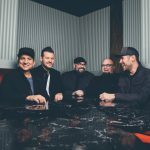 1, was dubbed “Song of the Year” at the first annual K-LOVE Fan Awards, and earned Dove Award and Billboard Music Award nominations. Their follow-up hit, “The Lion and The Lamb,” has become one of the genre’s most streamed songs. Their new single, “Alive,” is out now and will appear on their upcoming album, set to release fall, 2019. 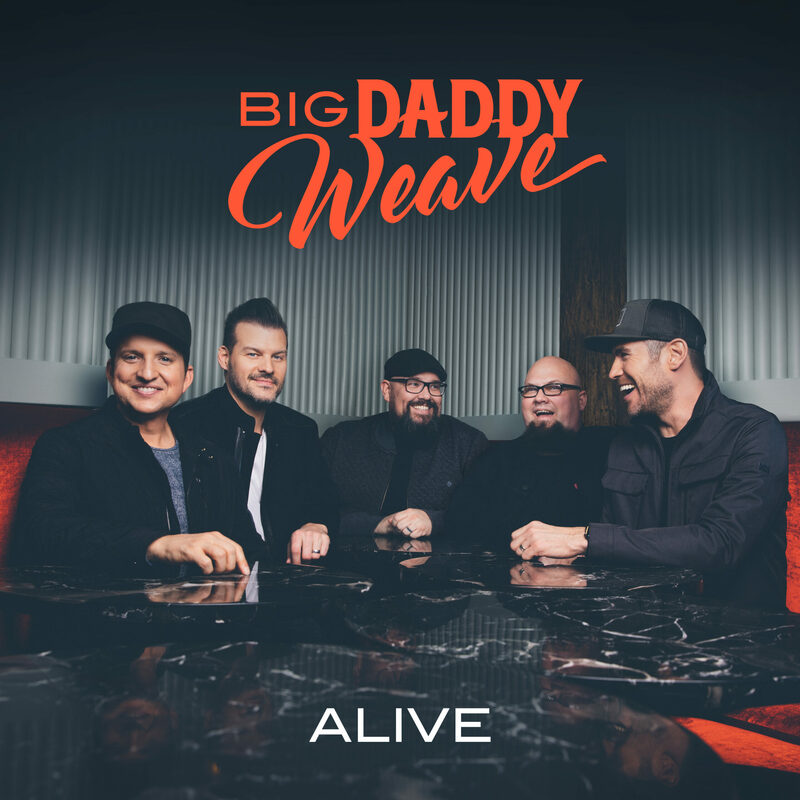 Now in their 21st year as a band, Big Daddy Weave members Mike Weaver (lead vocals, guitar), Jay Weaver (bass, vocals), Jeremy Redmon (guitar, vocals), Joe Shirk (saxophone, keys, vocals) and Brian Beihl (drums) have released eight full-length projects, amassed more than one million units in album sales and have received numerous honors, including a Dove Award, ASCAP and BMI Awards, and the prestigious Rich Mullins Artist Impact Award, among others.